Rob Kardashian made a rare appearance on Twitter on Thursday to share a sweet video of his baby girl Dream. 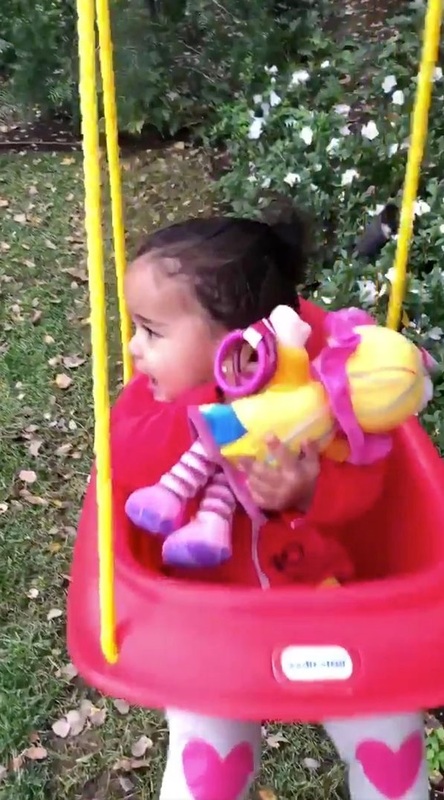 The reality TV star uploaded a video of his one-year-old tot happily swinging in a swing in the back garden. "Heyyy pretty girl," Rob, 30, captioned the clip along with two hearts and two angel emojis. 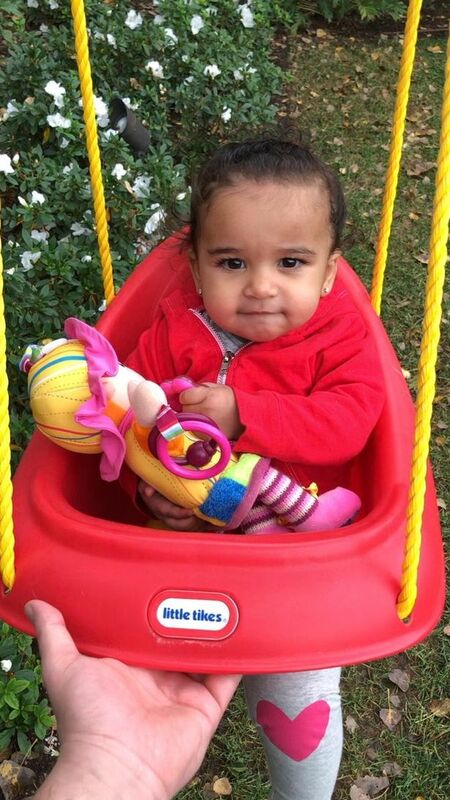 Dream is sporting a little grin as she holds onto a doll while being rocked forward and back.